Vera loves to go sailing, yoga, work on her ceramics, cooking, writing and laughing with friends over a glass of wine at the beach. Vera started in 1994 with ceramics at Ventura College in Ventura California and the following year, 1995 she moved back to Europe. 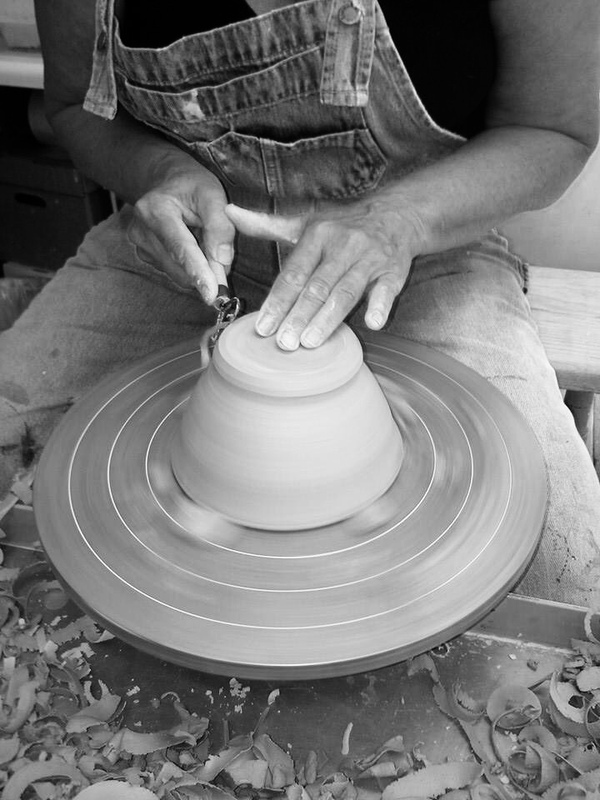 Vera had a ceramic studio in the Netherlands for 20 years and moved back to Ventura in 2013 to start a new studio. www.dutchess-ceramics.com. A passion for clay, lies within nature of the clay to unfold, guided by the maker, handmade ceramics slow’s things down in this fast paced world, allowing yourself and the clay to express itself. In 2008 she finished her Raja-Yoga-teacher degree in the Netherlands. Since 2012 she is a teacher Mindfulness for Sailing Cruises in Turkey-Greece and starting in 2019 a woodfiring retreat ceramics in La Borne, France.